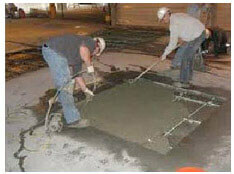 Call For Fort Worth Concrete Repair. Get Driveway Crack Cost Estimates. 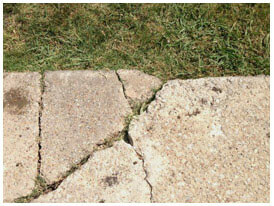 Do you require cracked concrete repair in Fort Worth, TX or driveway repair in the metroplex? HD Foundations is a company that knows all about paving and resurfacing. We fix concrete surfaces, including driveways, at competitive prices. When you need commercial and residential service in Fort Worth, our effective concrete repair stops damage. While we do meet a variety of needs, please note that HD has an $1,800 minimum and is not suited for very small projects. Why Concrete Repair In Fort Worth? Here’s why: Because the weather in the DFW area harms concrete. Having much-needed service eliminates fractures in surfaces and will make your property strong. In addition to repairing concrete areas like walkways, stairways and patios for Fort Worth customers, we fix concrete driveways, pave, pour and resurface concrete parking lots. While we offer a wide group of services, we’re probably best known for performing apartment, commercial and residential concrete driveway repair. To learn more about our Fort Worth concrete repair and driveway resurfacing, concrete paving and crack repair services, call us. We’re a Better Business Bureau-affiliated company (BBB) with an A+ rating. 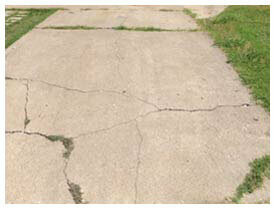 Prices ultimately depend on how damaged your concrete driveway is and how large an area needs be restored. 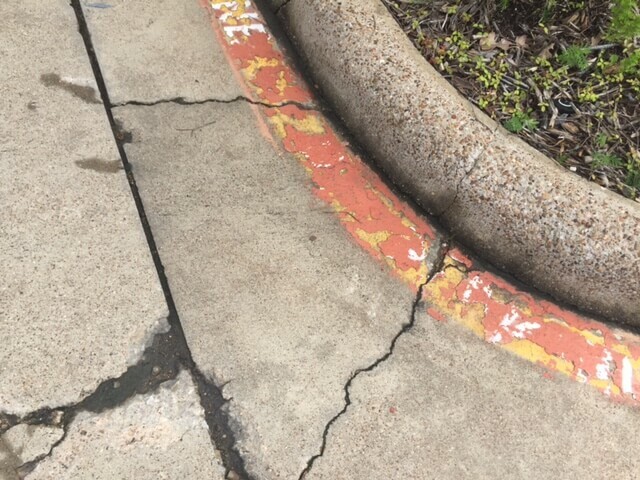 You may want to review what concrete repair costs. You’ll learn that the cost for fixing concrete can run from as little as $1,500 to more than $5,000, but final fees depend upon the size of the area and the extent of the damage. Costs for making concrete repairs in Fort Worth, Haltom City, North Richland Hills and Keller, or for fixing concrete driveway cracks or other driveway damage, can only be determined by experts. The contractors at HD will gladly prepare a free cost estimate for you. At HD, we’re experts who understand that price is important. That’s why we provide you with an accurate evaluation of your property. Whether your issues are related to concrete resurfacing or concrete paving in cities such as Keller, Watagua, Haltom City or Fort Worth, you may wish to review information about what concrete driveway repair costs, too. At HD, we strive to make our services affordable. There are many different ways of halting crevices in driveways. In some cases, concrete cracks can be filled in with cement grout. In the event your driveway has cracked sections that are severely damaged or broken, old panels can be jackhammered out and then replaced with new panels made of concrete. 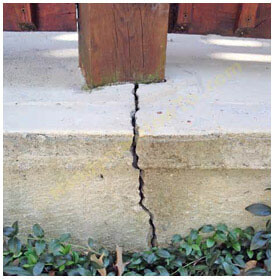 Get information on the common causes of concrete cracks. Sometimes we saw cut the concrete in sections and replace damaged areas. There are several methods we use to halt cracks. If you would like a new fresh surface, HD will be happy to pour a new driveway or other concrete area for you. To learn more about having your concrete repaired anywhere in the Fort Worth area, or to get costs for fixing driveways or parking lots, get free concrete repair estimates online today. If you want a nice, new surface, ask us to create one for you. Contact us today and we’ll gladly stop by and provide you with a free estimate.